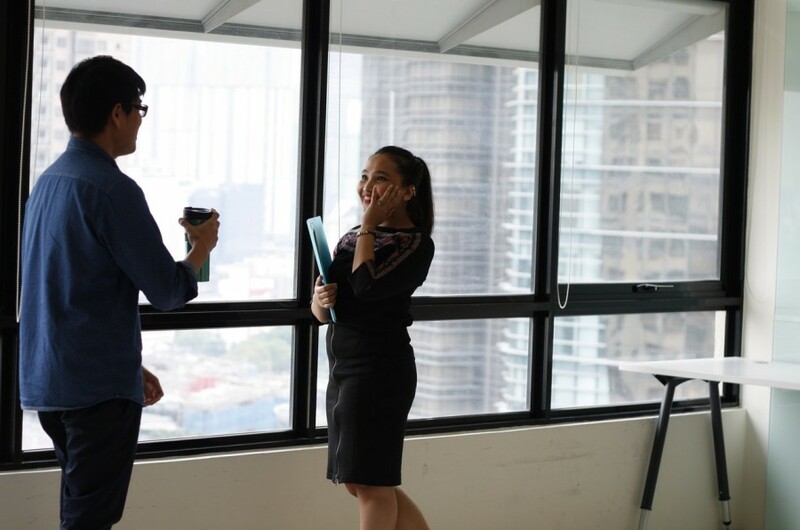 More than half of Singapore employees (64 percent) are satisfied with their jobs, said the latest Employee Pulse study conducted by experience management platforms Qualtrics. In its report, Qualtrics pointed out that employees with the longest working hours were least likely to leave their jobs, despite having significant amounts of work-related stress. Contrary to popular beliefs, long working hours do not necessarily contribute to high employee turnover rates, Singapore Business Review reports. According to the report, 69 percent employees employed in the travel and leisure sector said that despite working more than 45 hours a week, only 8 percent of them are at risk of leaving their jobs. Meanwhile, only 13 percent employees in the utilities industry are at risk of ditching their jobs despite the long working hours. These findings suggested that most Singapore employees remain highly positive despite the hectic work setting. The report also noted that about 38 percent workers in the healthcare, 38 percent in the public sector, and 31 percent in retail feel stressed and overwhelmed by work for most or all of the time. However, regardless the figures, they remain one of the most motivated workforce. 44 percent employees in healthcare, 44 percent in public sector, and 50 percent in retail said they are looking forward to go to work. As a matter of fact, 61 percent Singapore employees participated in the study are enthusiastic about going to work for nearly always, or most of the time, said the report. Seeing from wider perspective, 20 percent employees in Singapore have been found to be less satisfied when it comes to work-life balance issues, compared to their regional counterparts in Hong Kong (18 percent) and Malaysia (16 percent). “This raised an alarming issue for Singapore companies to address especially when employee engagement has been falling consistently from 2014 to 2016, according to Mercer’s Singapore Employee Engagement Index report,” said Qualtrics.